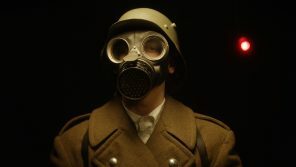 Next in the continuing release of Hammer’s back catalogue come the two second world war films, The Camp on Blood Island and Yesterday’s Enemy . 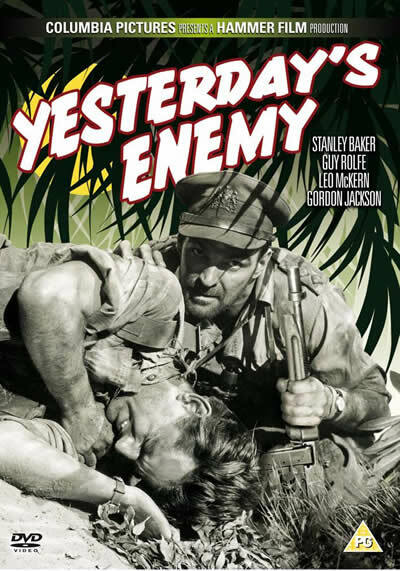 In Yesterday’s Enemy, Cut off by the Japanese advance into Burma, Captain Langford (Stanley Baker) and his exhausted British troops take over an enemy-held jungle village and starts to commit war crimes against the villagers, which return to haunt him, as the same methods are then used against his own men. 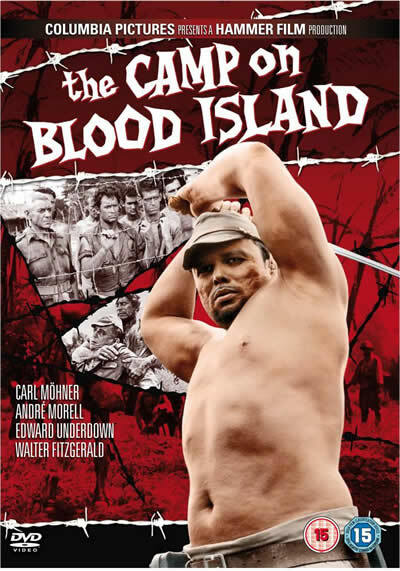 In Camp on Blood Island, men, women and children, trapped by the Japanese invasion, are held captive in the Blood Island prison camp run by a sadistic commandant, who will murder them all when he learns of his country’s defeat. 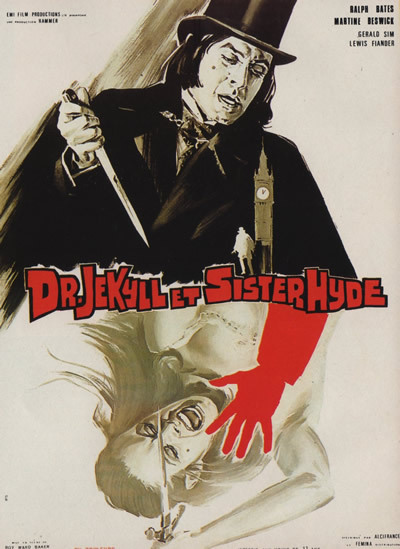 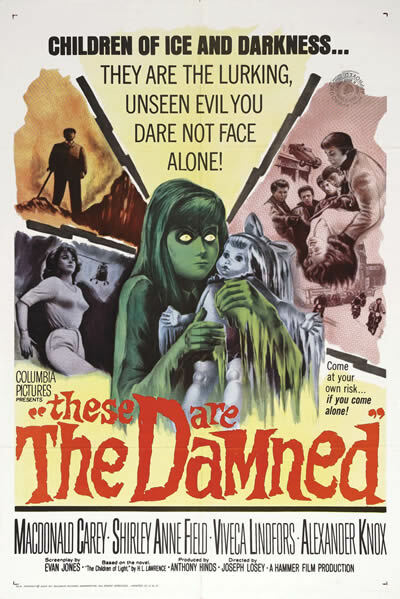 Final we have Kim’s Dungeon Breakout release and following on from the other Hammer offerings this month Kim has picked The Damned staring Oliver Reed as a gang type leader who wields a mean umbrella. A Story mixed with sci-fi paranoia, exploitation and art with striking images and poetic touches, as Kim puts it. 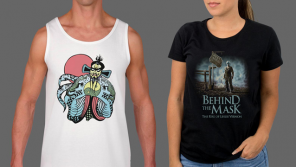 For the full Video Dungeon review get June’s copy of Empire magazine.